We can provide blister packing using the Nomad Monitored System. Just give us a call and we will explain the benefits of this system and what it means for you. We are now pleased to offer the award winning dabl 24 Hour Blood Pressure Monitoring Service. This is now the recommended method for diagnosing hypertension (high blood pressure) for doctors. We now offer Full Lipid & Cholesterol testing. For best results this test should be taken after an overnight fast. This only takes a few minutes and while you wait we can offer you a free blood pressure & BMI check. We also offer a simple Diabetes screen finger prick test Call us now and hear how this can be of benefit to you and your family. 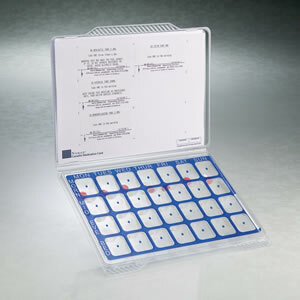 We can provide blister packing using the Nomad Monitored Dosage System. Just give us a call and we will explain the benefits of this system and what it means for you. Monday to Friday 9:30am to 6:00pm. For emerency service ring 087 6626489. For emergency service ring 087 6626489.